NAPCAN is happy to announce the release of the 2016 National Child Protection Week (4 to 10 September) posters, which can be downloaded here. National Child Protection Week runs from the 4th – 10th September 2016. This year NAPCAN encourages you to continue to build on ‘Protecting Children is Everyone’s Business: Play Your Part’ by focussing on the theme ‘Stronger Communities, Safer Children’. 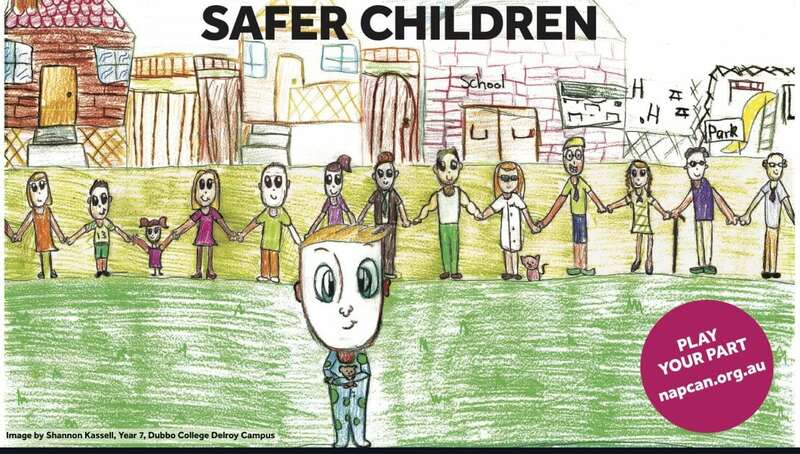 This theme emphasises the importance and value of connected communities in keeping children and young people safe and well. Communities in which children are seen and heard, where their participation is valued and where their families can get the support they need are stronger communities which contribute to keeping children safe and well. The Protecting Children is Everyone’s Business poster, demonstrates that to prevent child abuse and neglect we can all play a part. Employers, grandparents, parents and teachers/coaches are featured with advice on how to offer support to children and families. To receive a copy of both posters please email: Ally Kodet-Moran ([email protected]) with the subject “NCPW Poster Order”. Make sure to include how many posters you would like and the mailing address. Please spread the word about National Child Protection Week, for more information go to http://napcan.org.au/ncpw/.